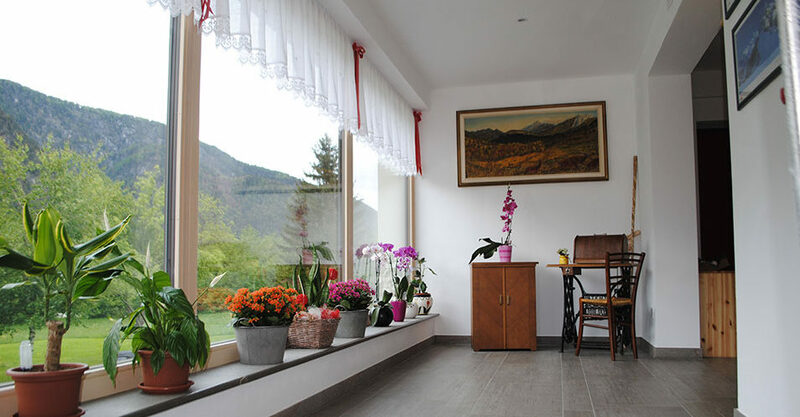 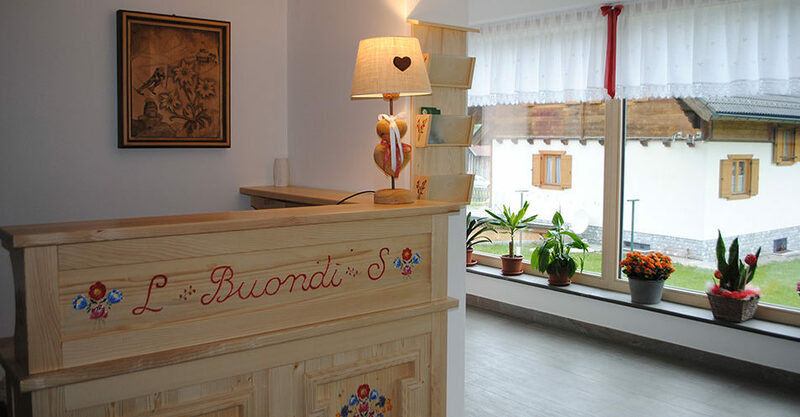 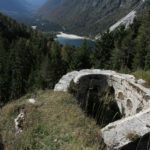 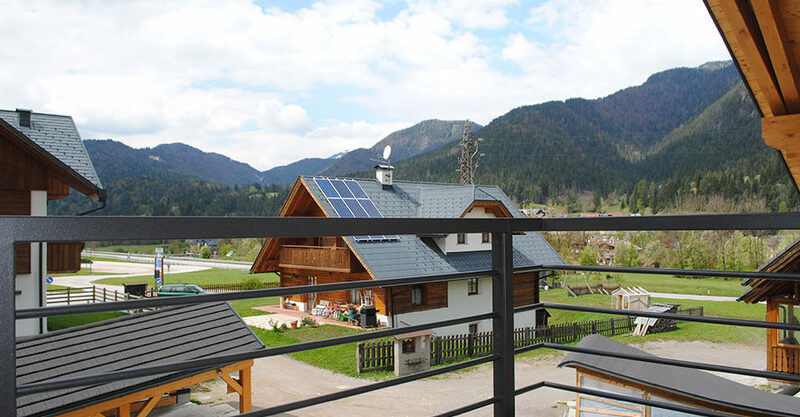 Albuondi is a B & B a few steps from Tarvisio, in the village of Camporosso. 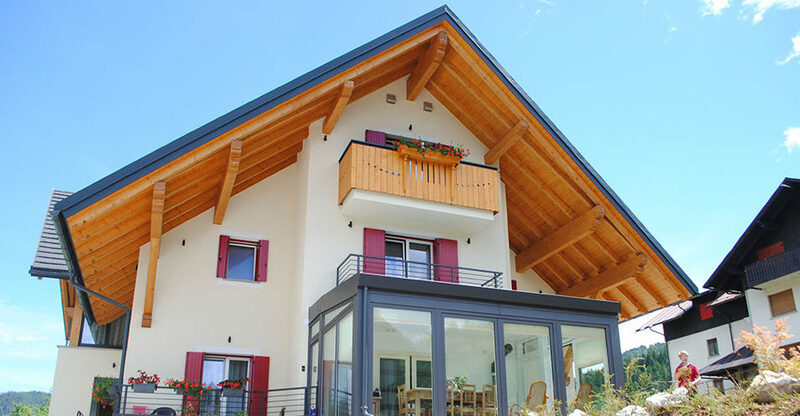 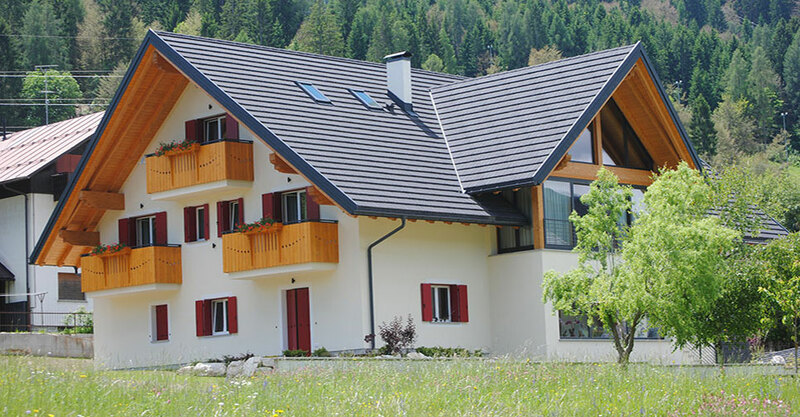 A newly designed B & B designed to combine the warmth of a house in the mountains with all the comforts necessary to make you feel at home.
. You will also discover that our facility has a small spa ( fully equipped ) and a ski storage room where you can store your ski equipment during the winter. 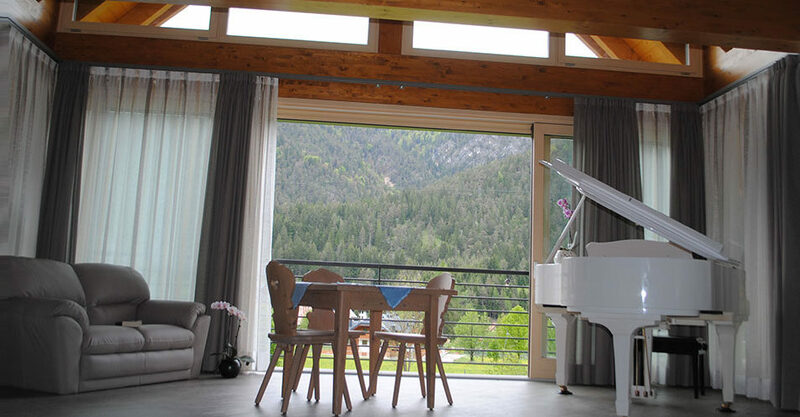 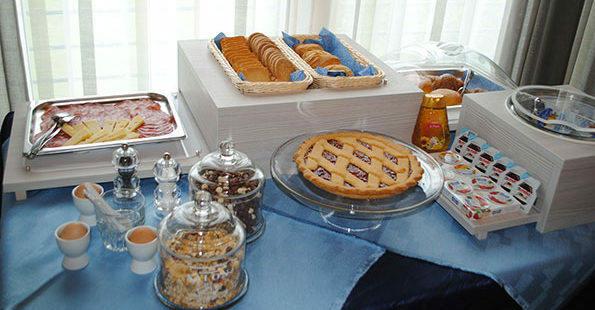 In the morning, we offer a tasty and generous breakfast (sweet or savory) , served in a dining room with a breathtaking view of the Julian Alps , which will help you start your day with energy and taste. 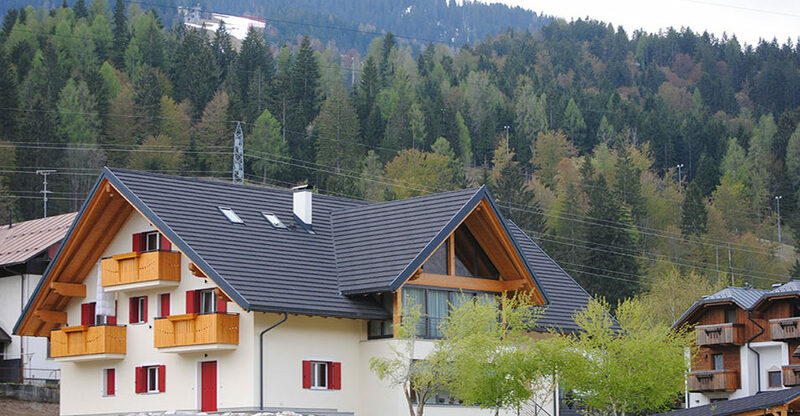 If you want to know how to reach us, visit the Where we are page.